Learn how to scale your business quickly by using Facebook and Instagram ads. 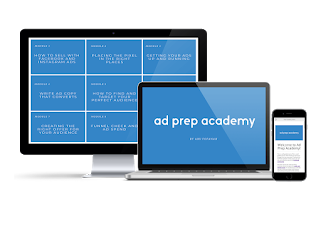 The exact strategies I've used to save tons of money by running more efficient ads. 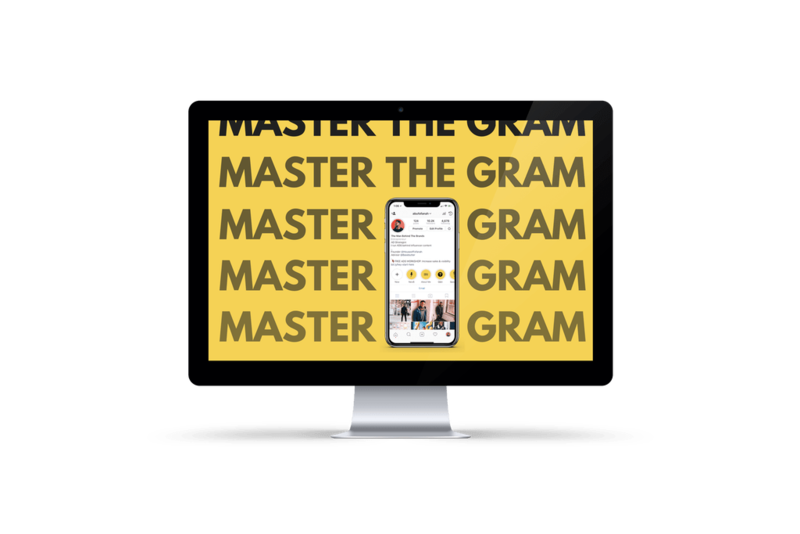 Learn how to turn your instagram into a LEADS generating machine and turn your followers into subscribers. Gain the skills to increase traffic to your website and expand your visiblity to new audiences. 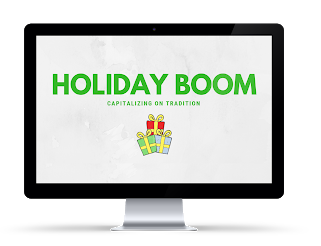 Learn how to increase your sales during the holidays by implementing the proper email sequences, copy, and sense of urgency needed. Just copy and paste the sequences that are already created for you and use it in your business.